Beware with Angry Birds! Why? 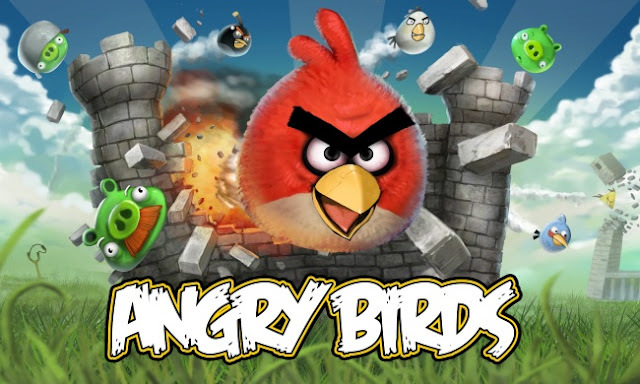 If you stole an egg from them, they are really ANGRY! They want to kill you! Haha. Scare? I like cute green pigs too. It is really funny when I am playing this game. So easy. 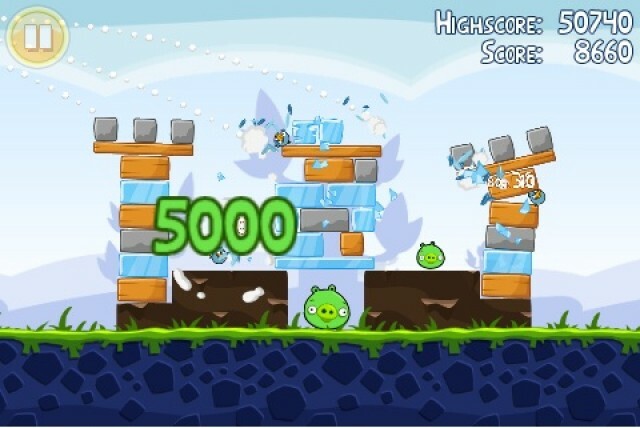 You will have to break pigs' castles using birds! 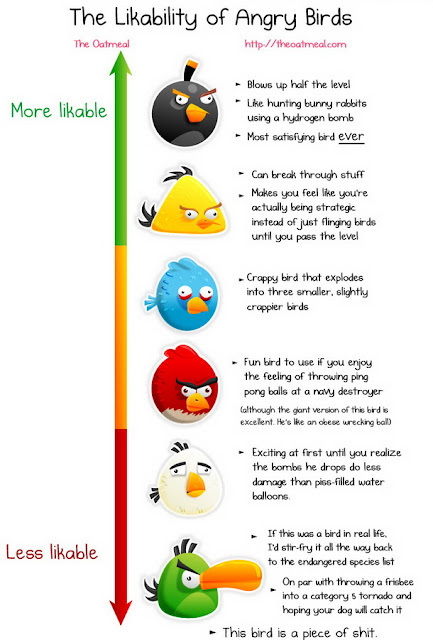 There are different characters of Angry Birds that you need to know before you play it! Now which Angry birds character you like the most?